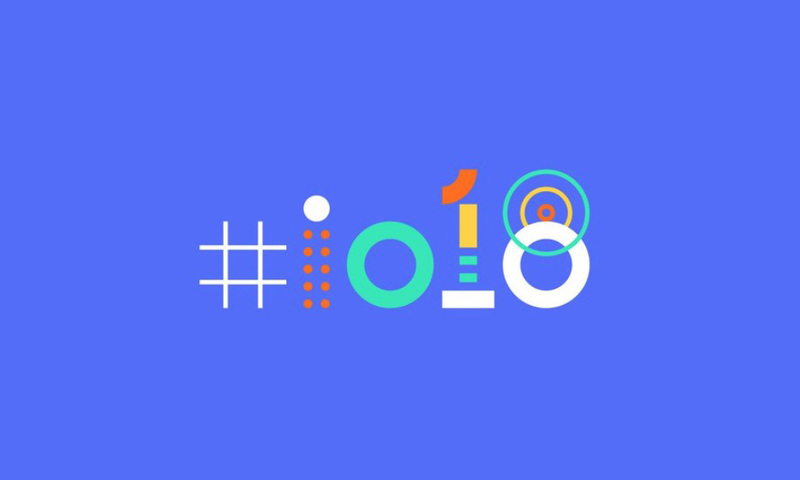 You Can Now Apply to Attend Google I/O 2018! The application process for this year’s Google I/O is now open! In order to get yourself a ticket to the event that takes place in Google’s backyard on May 8-10, you’ll need to have some luck. You’ll also need to let Google put a $1,150 hold on your credit card. Ouchies. To get started, follow the link below, sign into your Google account, apply for either an academic ($375) or general admission ticket ($1,150), provide your form of payment, and then cross your fingers. If you’re selected to attend, you’ll likely hear back from Google after a week or so. Good luck to those trying to attend!